Dubai has charmed the tourists from all over the world for over a decade now. It has skyscrapers, dhow cruises, a big blue coastline, desert safari, spice markets, resorts and Dubai adventure sports. It’s as new as it’s old, as fast as its indulgent. We have list of Top things to do in Dubai this winter, Let us be a guide for you to experience the best of Dubai this season. Standing on top of the Burj Khalifa, Dune Bashing in the desert, walking along long coastlines, skiing at Ski Dubai, Shopping at the Dubai Mall and the Spice markets are some of the things to do in Dubai this winter. But if you are visiting Dubai for the Winter Christmas break, you are in for a treat. Bustling with tourist activity, Dubai tourism transforms during winter that is December and January. The city is more colorful and filled with light at night, the shopping enthusiasts take over the souks, malls and markets. Dubai winter city tours are ideal to escape the cold that seeps into most of the northern hemisphere. Lying on the beach, you can bask in the heat of the sun in the middle of December. The desert is one of the best places to visit in Dubai during winter as the mild temperatures help take the discomfort of the constant heat of the sun-baked desert. The vast desert is appealing due to its mystery as well as the rich history. The dubai desert safaris are a whole new and better experience during the winter season. One of the top things to do in Dubai, the desert safaris are for those who love adventure and the vast expenses of peaceful desert. Get off the road and race among the dunes where gravity has no hold on you. The evening desert safari and night desert safari ends in a desert camp where you are provided with the real Emirati experience. Traditional food and drink along with belly dancers and music can almost transform you into another timeline. 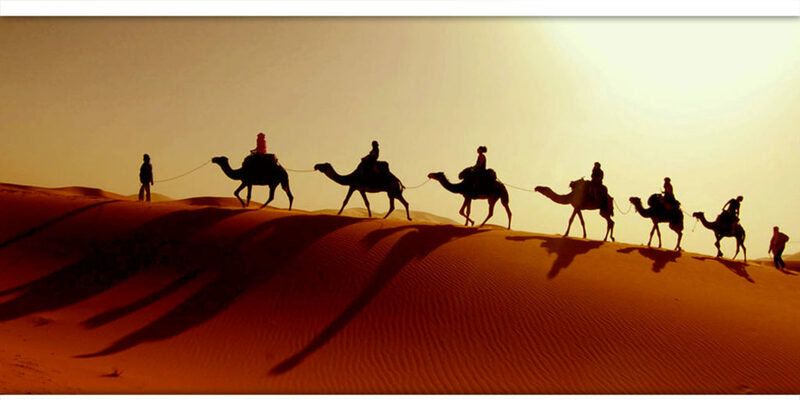 Dubai Desert safari packages provide free pick-up services for such activities. An epitome of Dubai tours, desert safaris are best experienced with expert drivers who take control when even gravity loses its grip in the sand. The desert camps await at the end with traditional food and dancers to provide a real Emirati experience. 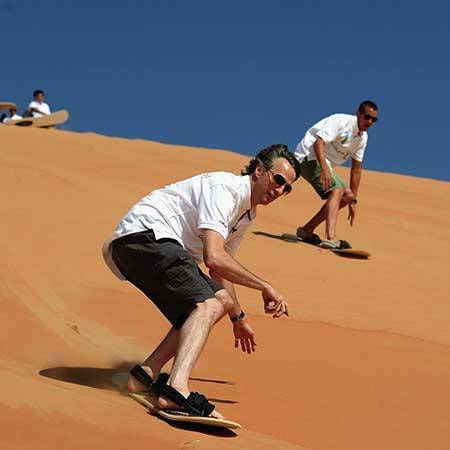 While the city has various places for people to do snow skiing in all weathers, the desert gives the bold tourists a chance at Dubai sand boarding. Adventure seekers can start at the heights, find their balance, learn and enjoy the smooth ride down in complete exhilaration. Or they can hop on a quad bike ride at desert safari at famous sand dunes such as Big Red and find their own way in the desert. Depending on the vacation budget, tourists can get around in the city’s finest metro service, using trams, boats, bicycles, cabs/taxis or by using the Dubai tour bus. After unloading and resting, they can spend the rest of their evening at the world’s biggest mall, Dubai mall. Dubai mall offers over-the-top services, tourists can shop for some of the most famous labels at best prices and eat to their heart’s content. You could simply walk along a public or private beach, depending on where one stayed, before returning to your room. After the sunset, tourists head to various desert camp and experience a real Emirate holiday among the ruins of history but in luxury. Tourists meet the locals, wear Emirati dresses, watch henna paintings or get a henna tattoo for themselves. They are served a very traditional Emirati meal and enjoy it in majlis-style seating with music and belly dancers for entertainment. Then they are dropped back to their hotels or dropping points completely drunk on the experience. But the Overnight desert safari isn’t just for the adventure seekers. Isolated from the world, these safaris are increasingly popular among couples and are part of Dubai honeymoon all inclusive packages. They can book private desert safaris, especially the overnight desert safari, watch the sunset while being served with strawberries and wine. Once they reach the desert camps they enjoy the same traditional Emirati dinner with various entertainment. They spent the night in a luxurious hotel set up in the heart of isolated desert and then wake up early to experience a tranquil desert sunrise along with hot breakfast. And when you return to civilization, the minds still holds on to the serenity of the vast desert. A visit to Dubai is incomplete without being a part of the desert safaris. When everything else fades away, the blue spreads evenly in the sky and the ocean to give them their criterion color.Experience the blue Dubai ocean with luxury yacht charter packages to suit all your needs. 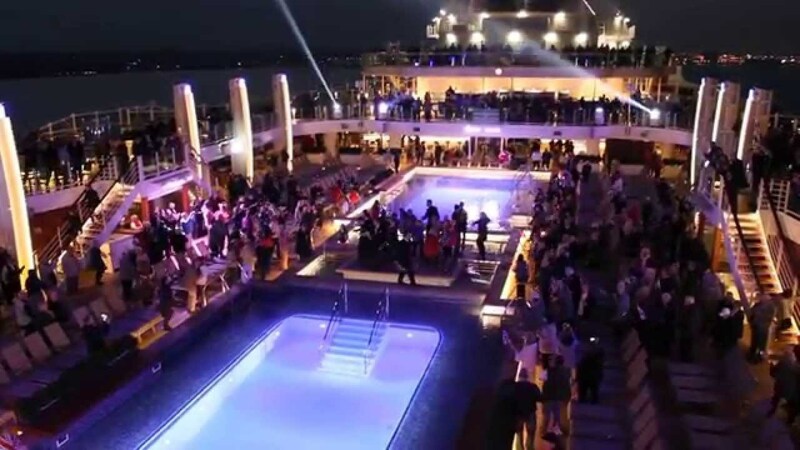 Make your day memorable with party on cruise having fun which includes sightseeing, adventure sports, food, drinks, music and peaceful fishing for reprieve from the busy hustle of our lives.You can have all the same fun on by book private yacht tour. with Dubai Marina Yacht you can also book comfortable yacht for a reprieve, for an adventure, for a family holiday or even for a ceremony with your closed friends and relatives. Planning a new year eve or a honeymoon surprise, It’s tailor-cut for luxury, leisure and an overall unparalleled experience. Go deeper into the water, ski on the surface, fish on the deck, nap on one of the many sofas or beds. Enjoy sizzling BBQ and complimentary drinks and snacks without any additional arrangements. Experience the best of Dubai yacht including the palm island and the lagoons from breathtaking vantage points and get involved in activities at these places by Booking Luxury Yacht Charter. Riding through the desert dunes on wheels, skilled instructors increase speed as the confidence of the person increases and venture into the land where times seems to still.Tourists are taken to the best stops to watch the sunset in the desert, a memory that lasts with them. Adventure seekers can start at the heights, find their balance, learn and enjoy the smooth ride down in complete exhilaration.Go red dune bashing in the seemingly endless desert to feel the sand. 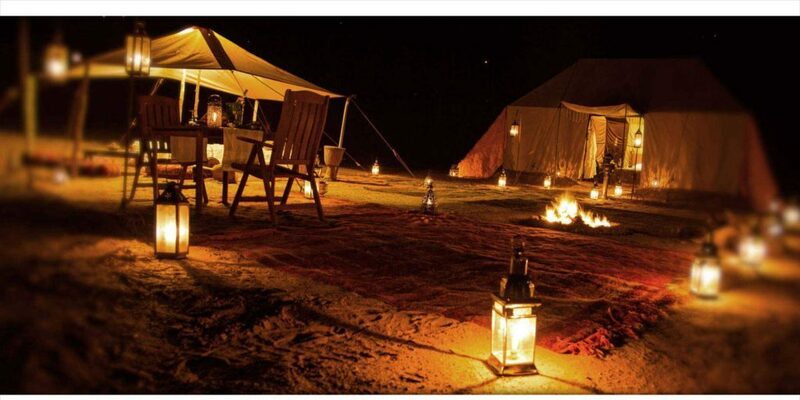 Along with Red Dune Bashing you also enjoy desert camp, delicious dinner with barbecue. Other activities like shisha, henna tatoo, falcon show, belly dance are the part of itinerary. For all those who love thrilling adventures, sightseeing and mountain trekking. 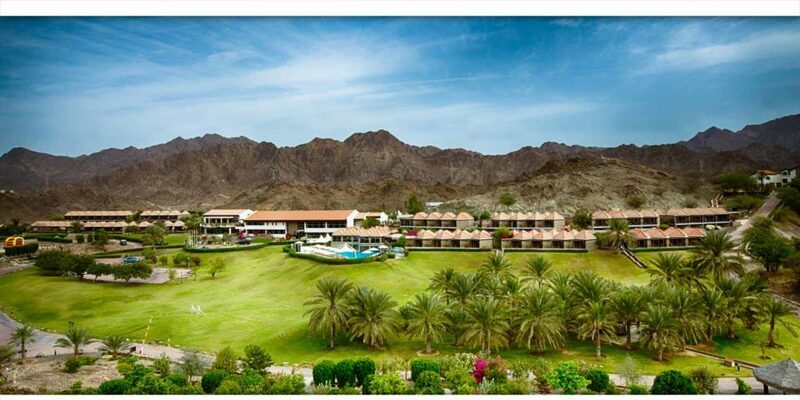 The perfect plan is to travel a day tour to Hatta Mountain Tour. The One day tour allows you to experience spectacular mountain and natural scenery of uae. The dazzling eye sights allows you to see natural mud houses and beautiful mosques of Hajar Heritage Village. A dip at Hatta Mountains’ natural fresh water pond will make you feel refreshed and pleasurable. The most stunning part of the tour is rocky outcrops of the desert and fossils of ocean life over a million years ago and historical hatta fort. Planning for thrilling vacation break over during your holiday or visit to Dubai with an adventure rides on the sea at the Persian Gulf, Jet Ski Dubai is the best adventure sports to have a fun. 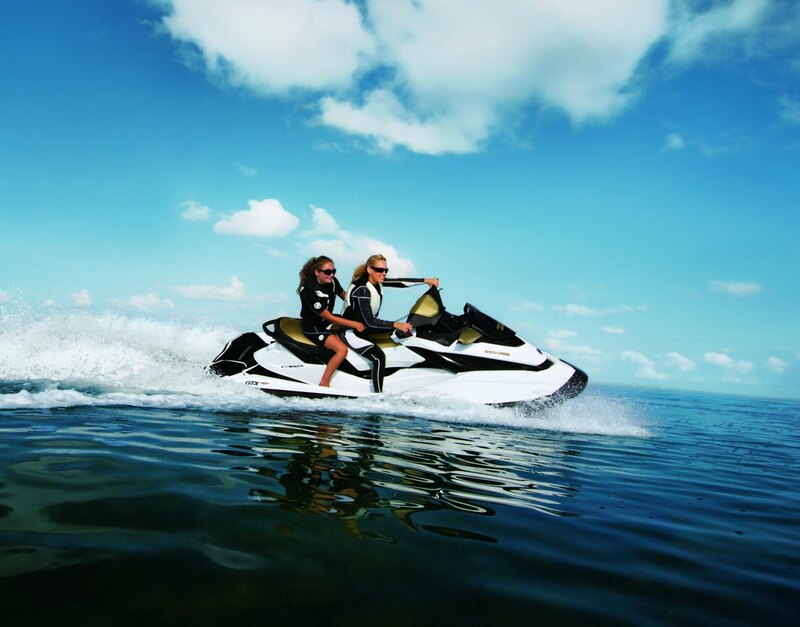 Jet Ski is one of the most popular outdoor adventures, full of fun and excitement. With Jet Ski ride, you can see paradise of Dubai, riding across Jumeirah Beach, Atlantis The Palm, Barasti, Lagoons and many more . The two hour ride make you feel to be in heaven and gives bliss of long vacation. A deep sea fishing tour package also includes captain & crew, soft drinks, ice fresh towels, fishing equipment – bait, snorkelling equipment, safety equipment, full insurance, and fuel. Full facility is provided from important spots such as the Marina, the Atlantis, the Palm Jumeirah, and the Burj Al Arab. Winters are the best time as the temperature lowers down and you can enjoy your winter break above your expectations. If you love watersports, you will enjoy happy hunting with deep sea fishing. Dubai and winters is the perfect place. Because of the gulf’s warm and shallow water the suitable condition for the growth of plenty of plankton is created and you can catch up with barracuda, king fish, Sharrie, Hammour. Having a perfect luxury yacht tour can make you feel delight and enjoy fishing holidays. The number of places to visit and things to do in Dubai during winter increases due to the comfort of the mild temperatures. People move outdoor and visit the popular hunts such as the Burj Khalifa and Palm Islands during the day without fearing severe sunburns. People never fail to visit the ski places despite the weather. Dubai’s beaches become the perfect spots for the tourist to spend their days; Dubai beaches are famous for night parties Dubai year around. The dubai desert safari also have an increased attraction to the tourist as it becomes less of a hassle to go for camel night or experience the great Arabic night full of food, dance, music and even romance. Other activities that take place during winter too including various cultural activities, dubai yacht film and musical festivals and the Luxury Yacht Charter is abuzz during winter. You can experience all this and more with Jannat Tourism, Book Now! !